Once the hoopla of the sales meeting is done and you are home from your vacation, the realization that you purchased a timeshare may set in. It may become even more apparent when you receive your first notice for timeshare fees or a special assessment. The fees can add up and if your financial situation changes, you may decide that a timeshare is not for you. However, what timeshare companies don’t tell you is that the time to cancel your timeshare has likely passed. While timeshare companies and forums will tell you that your only option is to sell your timeshare, that’s not true. The team at MyTimeshare attorney have the skill, knowledge, and experience to help you get out of your timeshare obligation. A timeshare cancellation attorney at MyTimeshare attorney will review your case and examine whether anything about your transaction was misleading or violates consumer protection laws. If it does, we will either negotiate on your behalf to cancel your timeshare or build a case against the timeshare company. 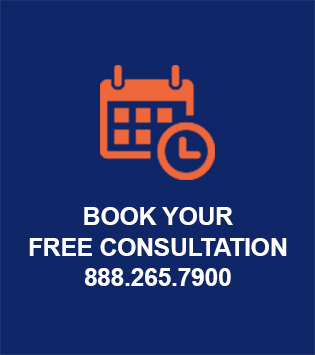 For a free consultation with an experienced timeshare cancellation attorney, please contact us at 888.265.7900, or book online.